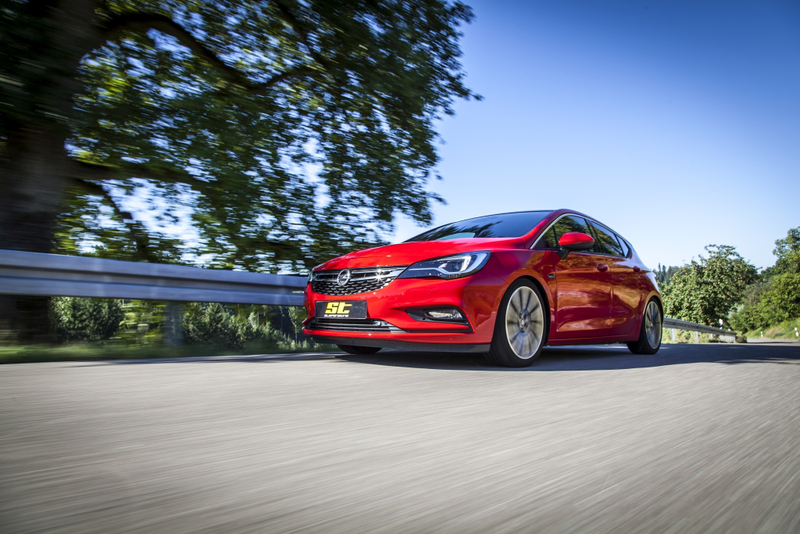 The Opel Astra K compact model is currently providing surprises with not only its design and amount of space offered, but also in its sportiness. 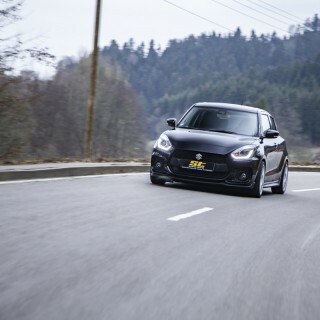 With the new ST coilovers, the attractive Astra K (Type B-K) gets a clear plus in driving dynamics. 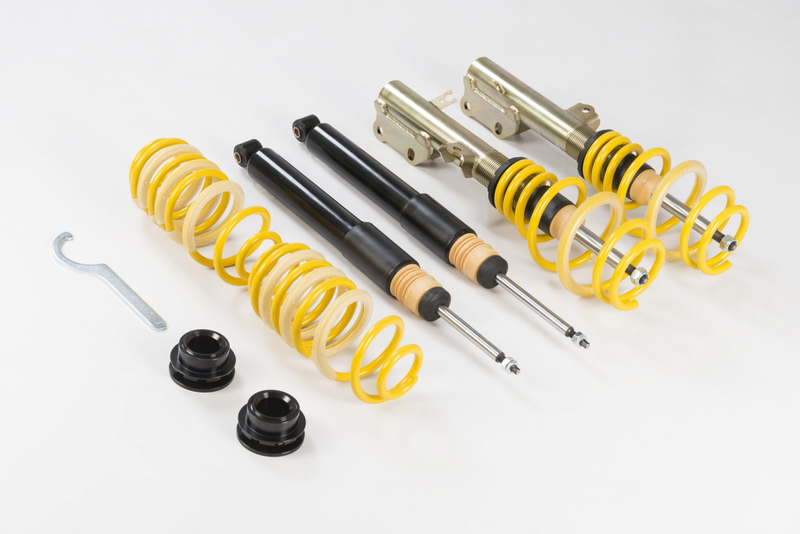 The ST coilover kit with its high-quality KW dampers with the twin-tube damping principle to further increase the driving dynamics of the Astra K (Type B-K), without really affecting the driving comfort. 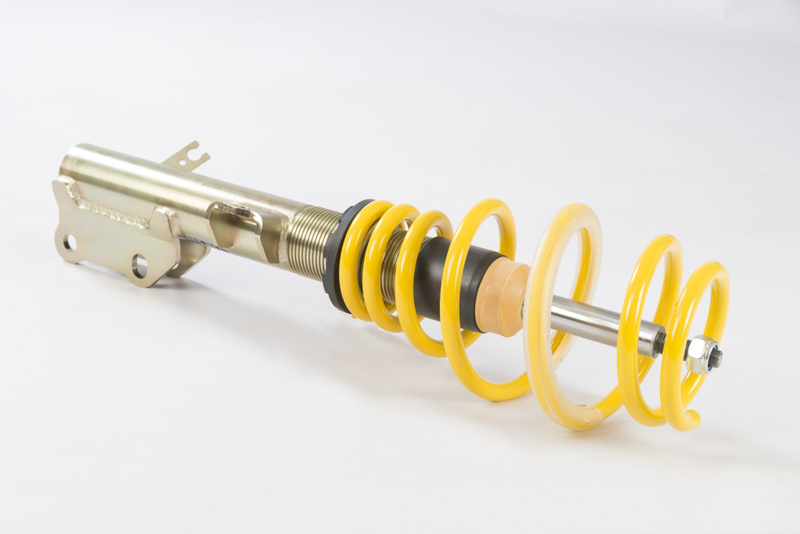 Manufactured in original equipment quality at KW automotive in Germany, the coilover kit allows for continuously lowering of the Astra K on the drive axle from 30 to 60 mm in the context of the part certificate. 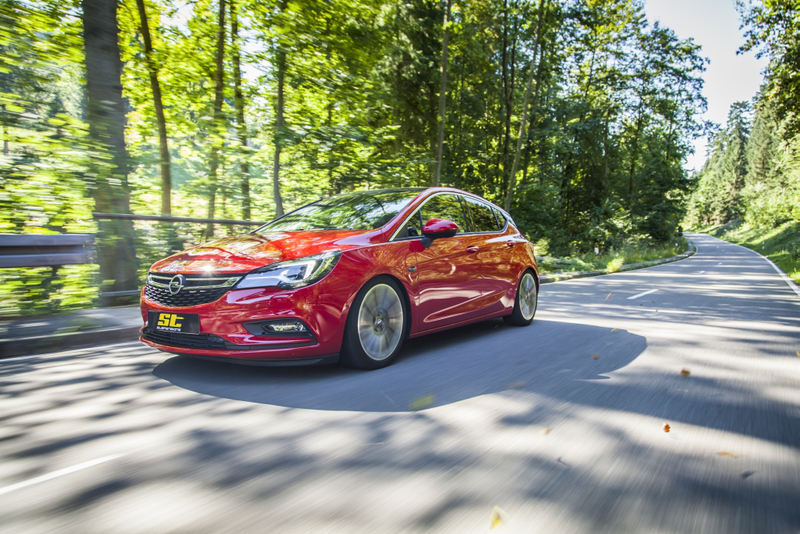 Due to the sporty road holding, the Astra is drives even more dynamically and is pure fun to drive, without compromising any driving comfort in everyday life. 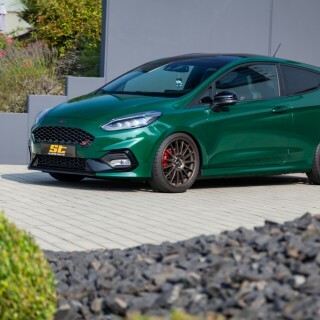 At the torsion beam rear axle with watt bars, the dampers and springs are separated and the lowering adjustment is made at the ST rear axle height adjustment. So the Astra can also be lowered individually between 30 and 60 mm. 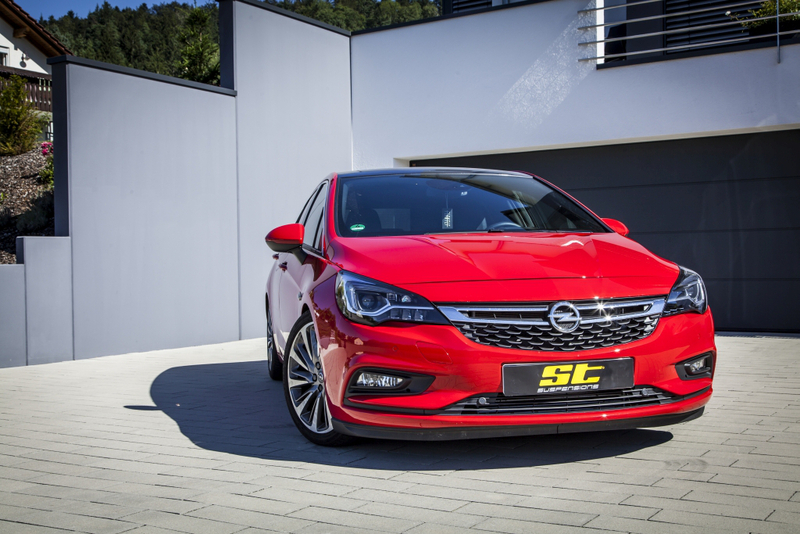 With a two-year warranty, after proper installation, the ST X coilovers gives the Opel Astra K (Type B-K) more direct handling. 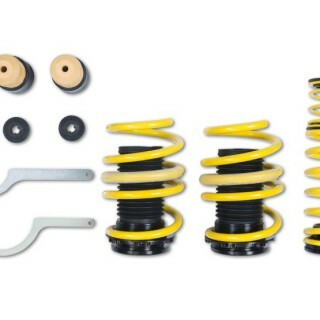 Alternatively, ST suspensions also has lowering springs available for the current Opel Astra. 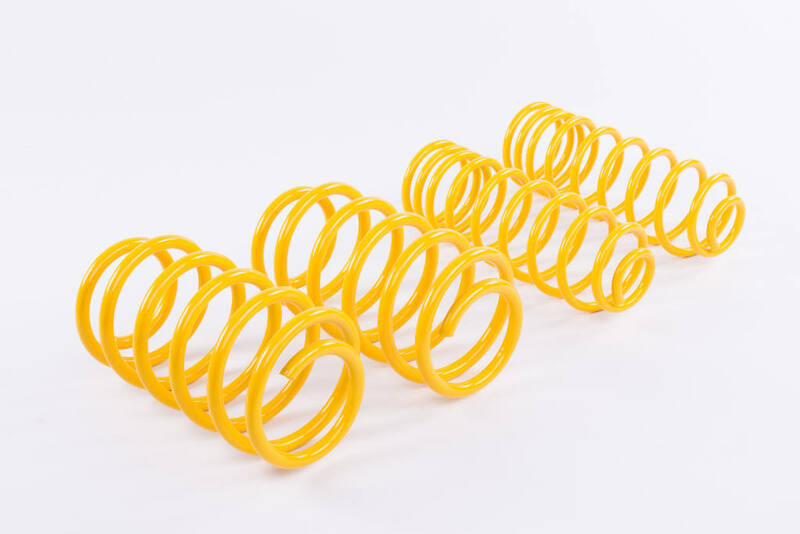 In combination with the serial dampers, the ST springs enable a lowering of up to 30 mm. 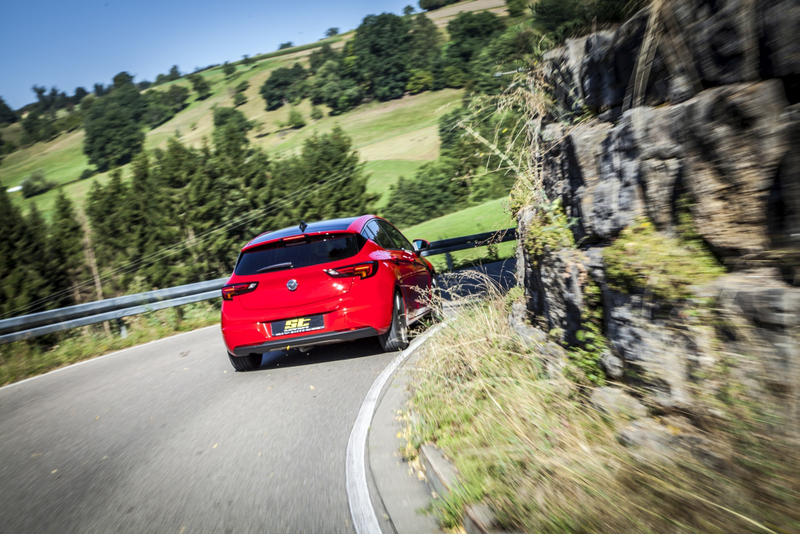 Furthermore, the ST springs are produced in a cold-winding process and empathize the sporty driving character of the Astra K exhibits from the factory.